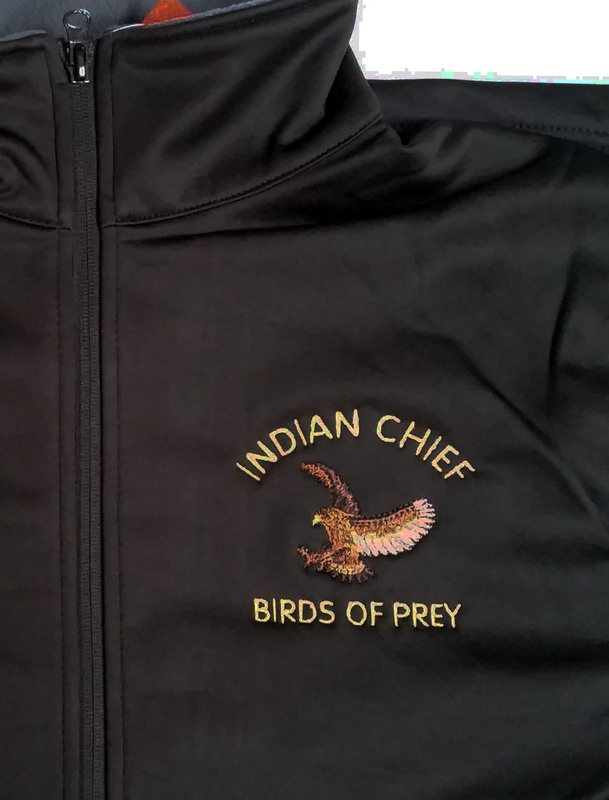 Shell Jackets are waterproof, breathable, lightweight and look very smart so they are really popular as the weather gets colder. 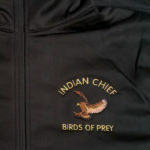 This one was embroidered for the Indian Chief Birds of Prey in Christchurch and looks stunning. 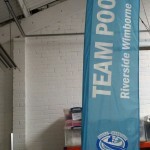 Malcolm says that the team name gets condensed to 8 characters on the scoreboards so they have become known as Team Poo in competitions! 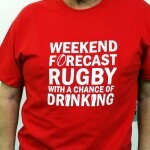 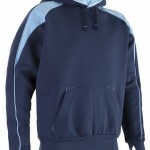 If you are planning to watch the rugby this weekend this is the t shirt for you. 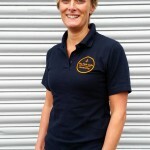 100% cotton t shirt with a great logo. 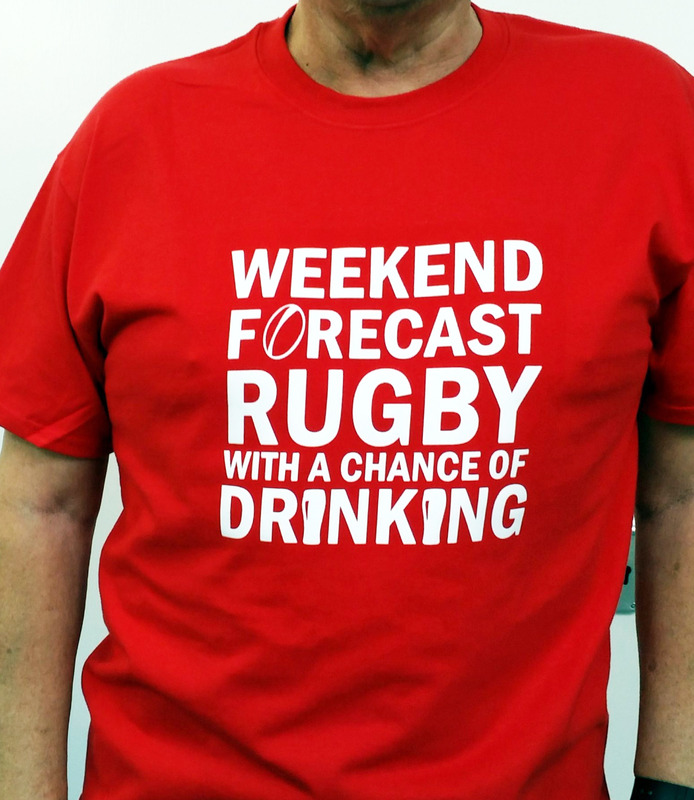 We can print any text on to t shirts so if you can come up with something unique to your sport we will be happy to print it for you. 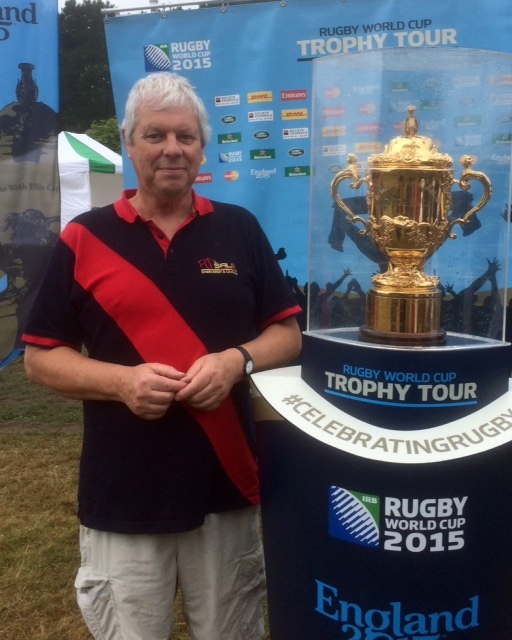 It was pretty wet on Sunday but we saw some good rugby and talked to several of the clubs about the kit we supply, I had the opportunity to be photographed with the World Cup Trophy! 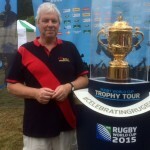 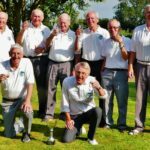 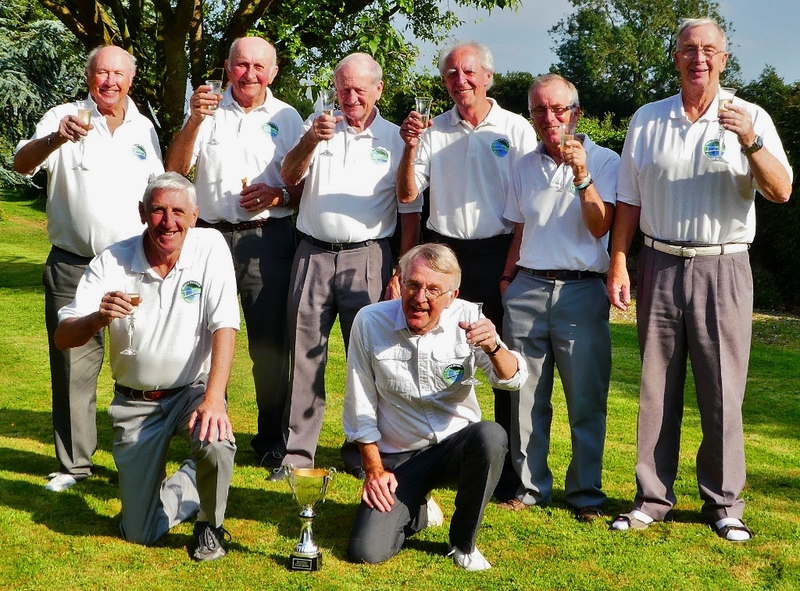 What are the chances of the trophy staying in the UK? 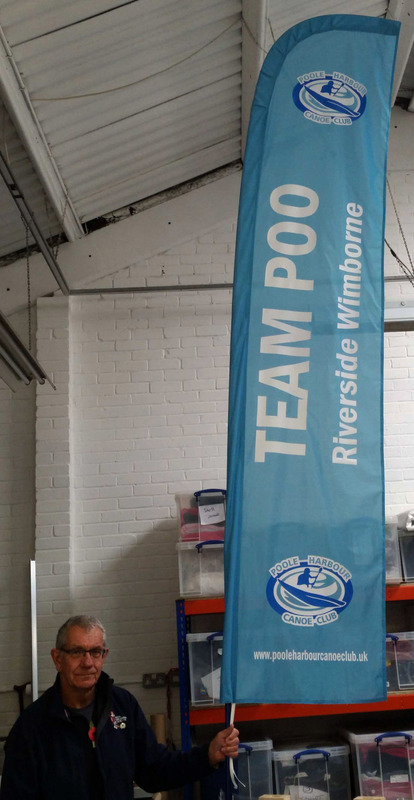 We will be there to promote our team clothing so I have just finished printing this new banner, I am rather pleased with the design so decided to share it. 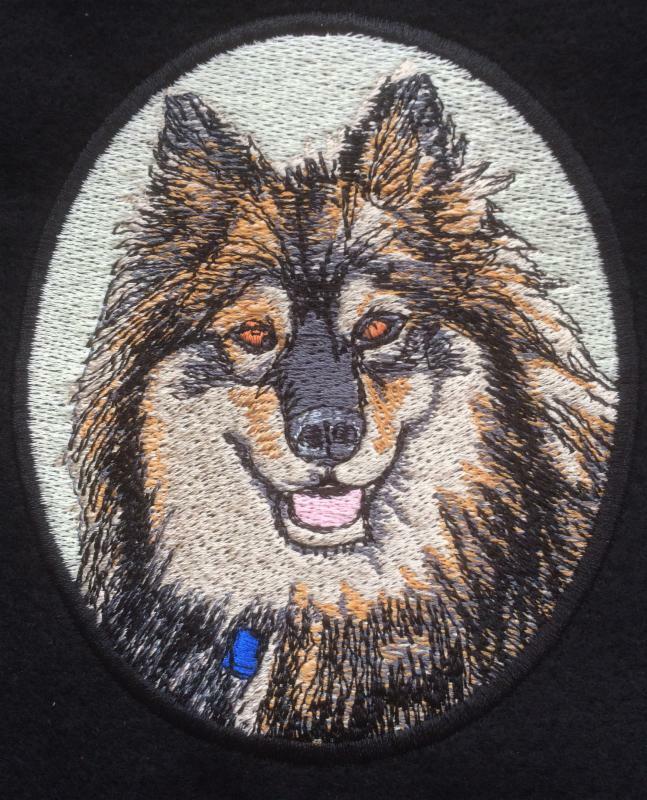 Here is one we have done this week, we used a photo of Ziggy the PS pup and had it converted to an embroidery design. 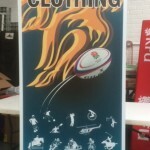 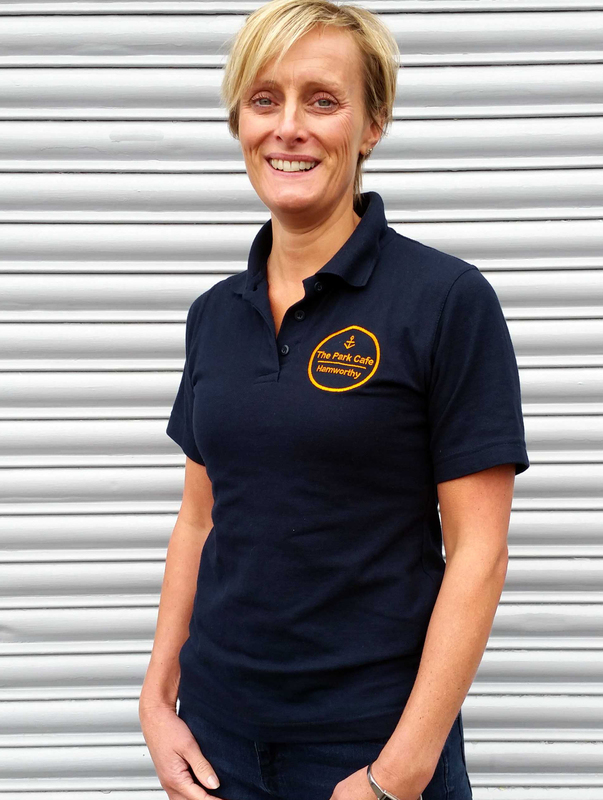 The result looks amazing so we may introduce this service at our next big show which is Badminton Horse Trials in May.